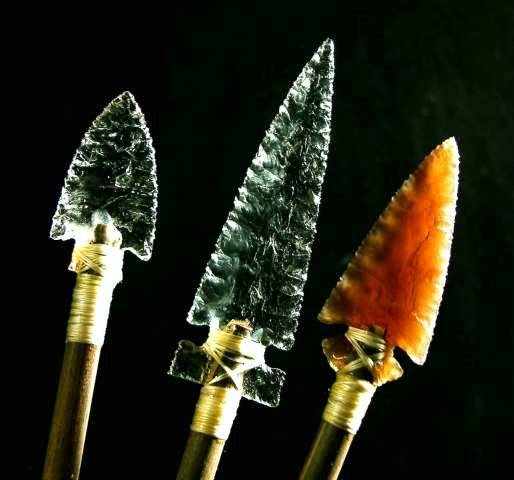 Lately I have gotten into flintknapping arrowheads - and I have determined that the following videos were quite helpful in terms of learning which tools to use and what techniques to use to achieve the best results. 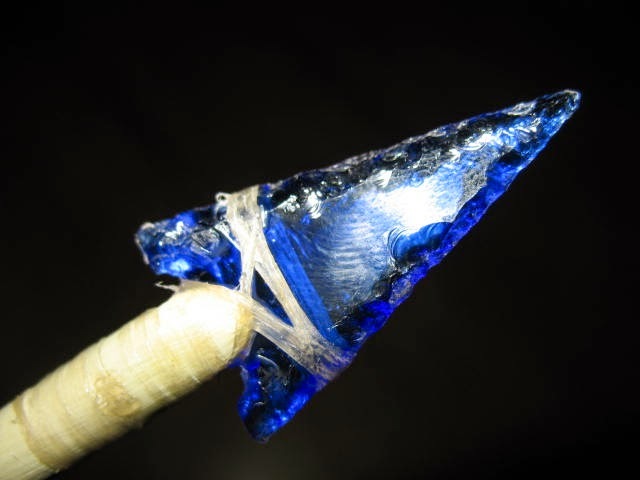 Flint and obsidian are the stone age materials of choice, but for people just learning how to flintknap then glass is the recommended material for beginners - and produces amazing looking results as glass arrowheads are quite beautiful - and sharp! 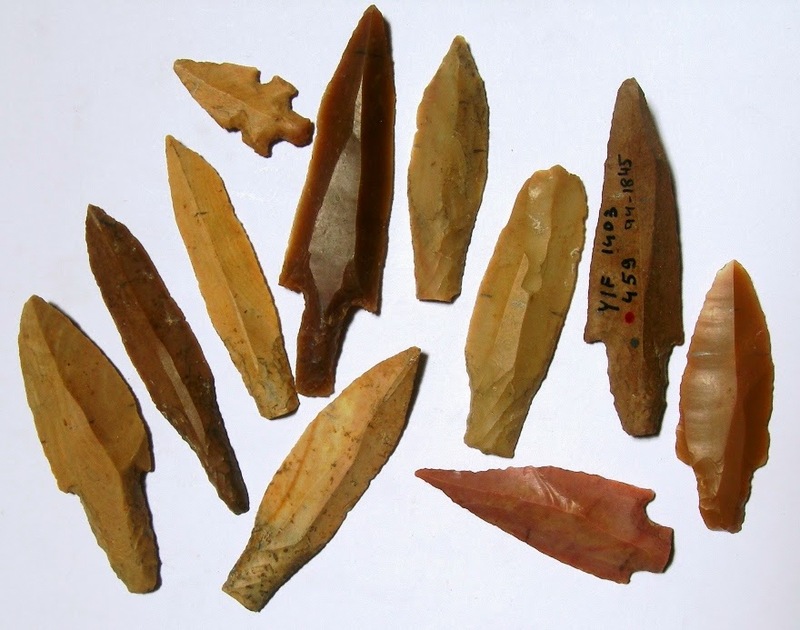 Plus for the survivalist, knowing how to make your own arrowheads is an useful skill. 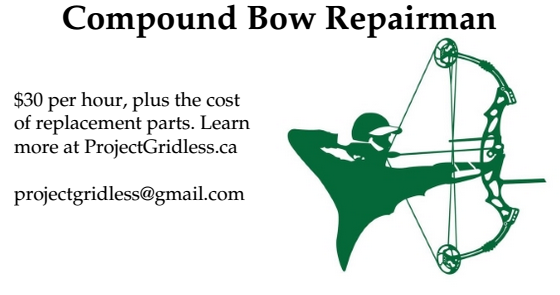 You should also invest some time in learning How to Haft Arrowheads to an Arrow Shaft and How to Fletch Arrows the traditional way. Take a look at the photos below plus the helpful videos further below.